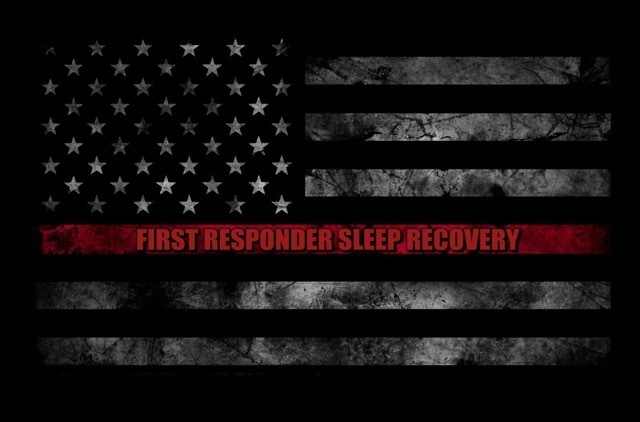 AXS WELLNESS LLC IS PROUD TO BE PROVIDING THE FIRST RESPONDER SLEEP RECOVERY PROGRAM IN PARTNERSHIP WITH LOUISVILLE FIRE DEPT. TO BENEFIT THE HEALTH AND WELLNESS OF ITS' MEMBERS. Join AXS Wellness Founder & Sleep Specialist, Jacqueline Toomey and her firefighter husband, Sean Toomey on August 30th for an introduction to the First Responder Sleep Recovery Program.